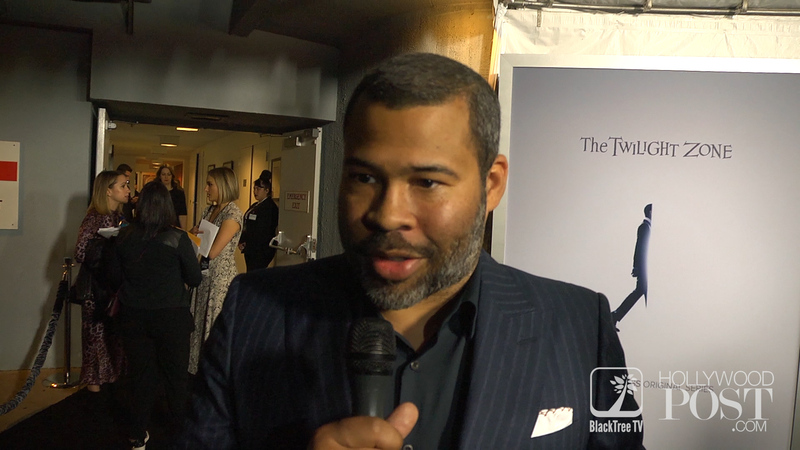 Los Angeles, California – Hot on the heels of a history-making weekend for big screen horror Us, the movie’s director, writer and producer Jordan Peele touched down in Hollywood tonight for the premiere of the Twilight Zone. Catch The Twilight Zone streaming only on CBA All Access beginning this April. Check out the channel’s seven-day free trial here. Plans include basic streaming service at $5.99 per month or pay $9.99 monthly for its commercial-free tier.